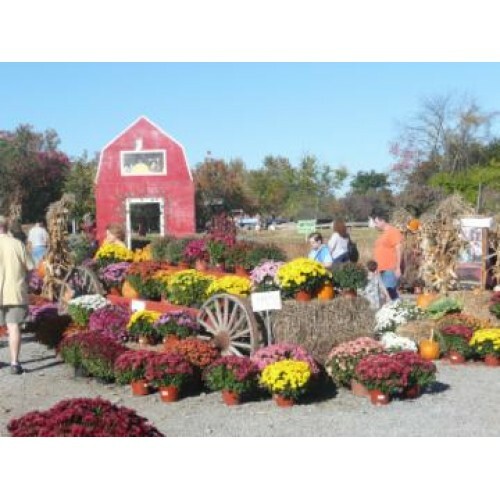 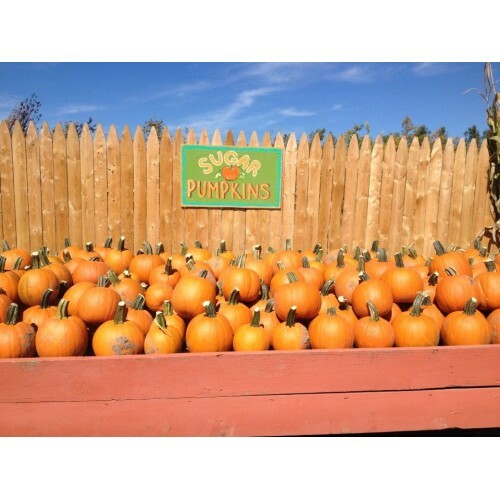 We grow Pumpkins for Pick your own and Trees for Christmas and also Trees for the Landscape. 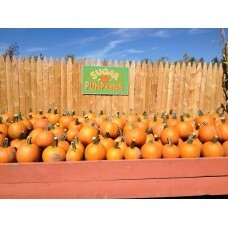 We have the Pumpkin fields moldboard plowed and use a minimum of Chemicals . 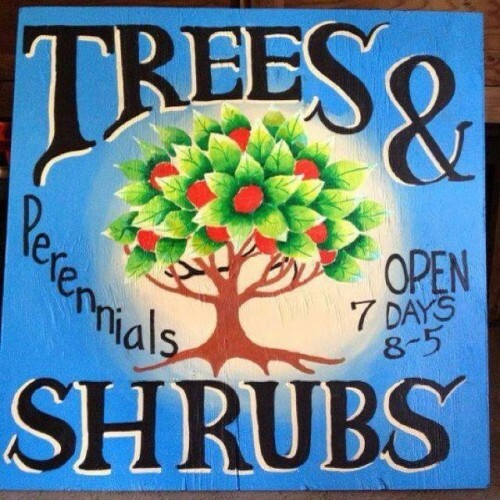 Our trees are fertilized and trimmed as needed.